A great gift set for your kids and art lovers to have fun with crafting and drawing; Let your imagination run free from now ! This 3D Pen PLA Filament Refill is a great gift set ! They are compatible with most 3D printing pens ! 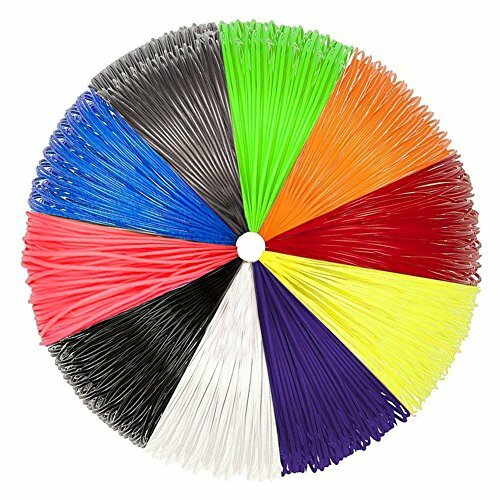 These Elastic PLA Filaments are odorless, smokeless and toxic free. They are safe for people with allergies as well. You can be assured that you and your family are safe from any harmful chemicals.